Farrell Auctioneers & Estate Agents LTD bring to the market approx. 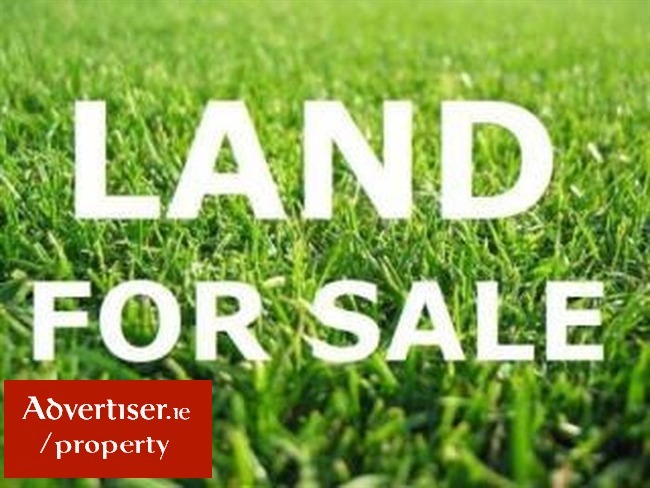 27 Acres with outbuildings and livestock handling facilities located at Derrybrien East, Kylebrack, Loughrea, Co. Galway. The lands are contained in Folios GY18470F and GY65953F. Full maps are available by request.